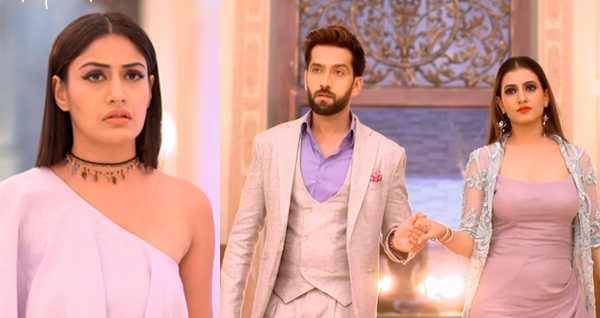 Star Plus popular love drama Ishqbaaz will witness a lot of twist and turns in the upcoming track. Shivaay & Anika’s misunderstanding has got sorted as Shivaay has come to know that Anika left him due to some reason. Now Shivaay desires to find that reason so he spikes Anika’s food and Anika eats it but she feeds it to Shivaay also. 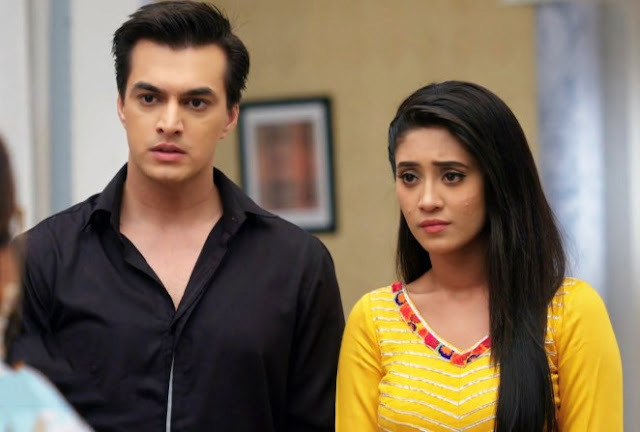 Anika-Shivaay both gets intoxicated and they spend romantic time. Ragini cannot see all this anymore therefore she decides to kidnap Anika so that she can keep her away from Shivaay. in conclusion Ragini executes her plan and she gets ANika kidnapped, Shivaay get restless as Anika goes missing. It will be interesting to see whether Shivaay will be able to save Anika from Ragini’s clutches or not.